Les Jardins de Baracane/Actualités/Proud to live in Avignon, land of creation ! We have chosen to settle in Avignon for its beauty and its position in Provence, France, Europe and the world ! It’s a famous city known all over the world which is attractive and easy to access. This city has combined tradition and modernity and invites to a new reading of its heritage, rich and unique. take time. With its farmers’ markets, restaurants, including 3 Michelin stars, its Provencal atmosphere, its lively terraces, in fine weather, its taste of good, Avignon embodies the French lifestyle art. Not to mention the Alpilles, the Luberon, the Ventoux and the Mediterranean, less than 2 hours, for sports or relaxing getaways. Its heart of the city is festive and inspiring. In this labyrinth of alleys and small squares, around the imposing Palais des Papes, festival-goers, tourists, digital start-ups, students and artists come together in a joyful and lively atmosphere. The soul of Avignon lives here. The historic center also benefits from an ambitious policy of beautification and development. 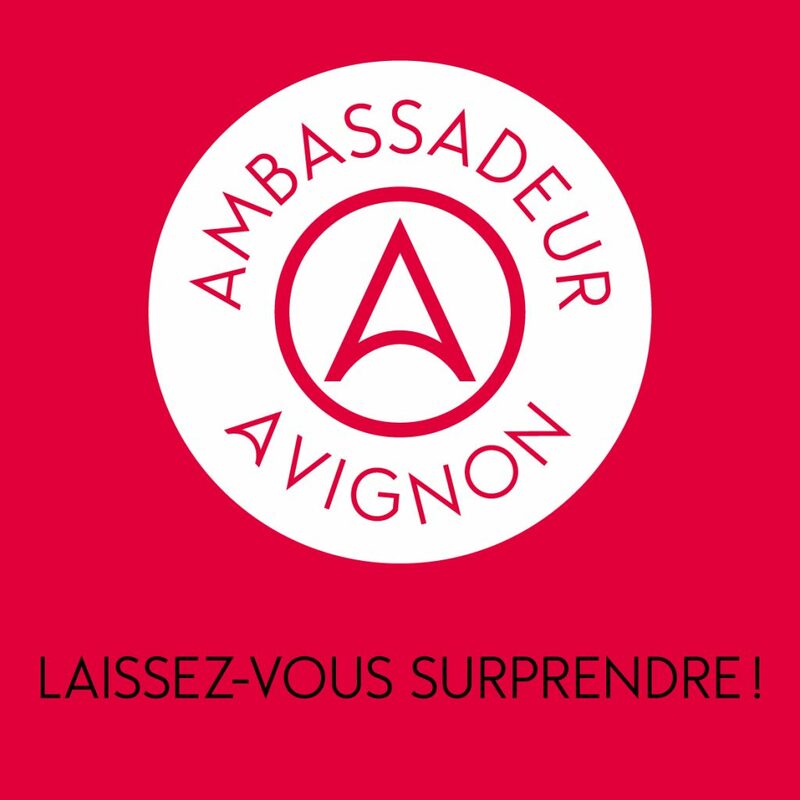 We are proud to be ambassadors of this territory and to contribute to the influence of Avignon, land of creation !